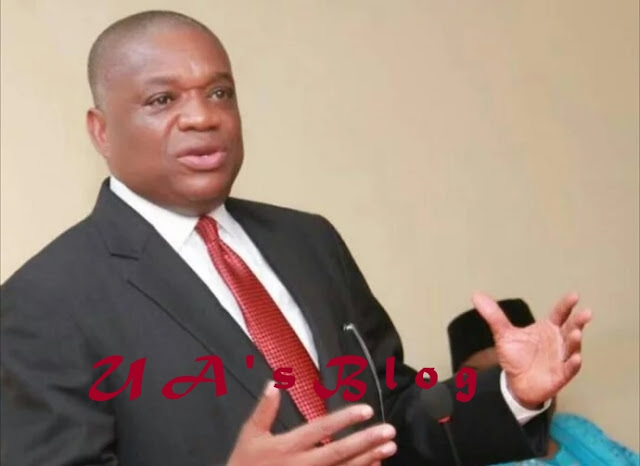 Former governor of Abia State and senatorial candidate of All Progressives Congress (APC) for Abia North , Dr Orji Uzor Kalu is set to be declared winner of the Abia North senatorial contest . In Ohafia, APC recorded 5521 votes while PDP had 4861 votes . In Bende , APC had 10,701 votes while the PDP recorded 4,875 votes . In Arochukwu, APC recorded 1166 votes while the PDP had 843 votes .